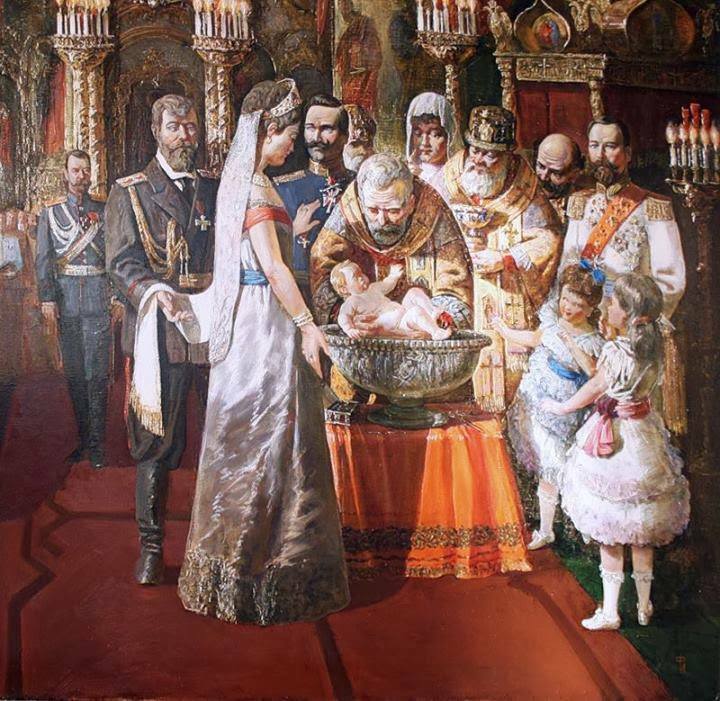 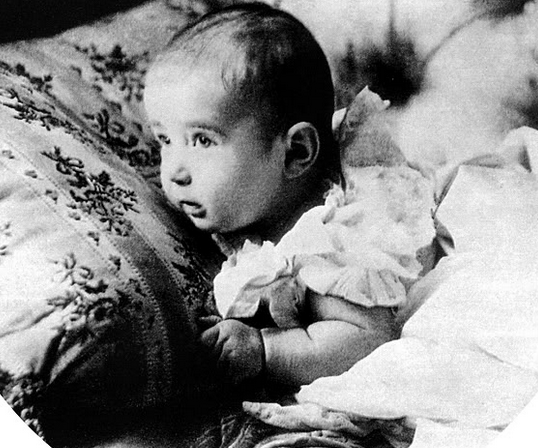 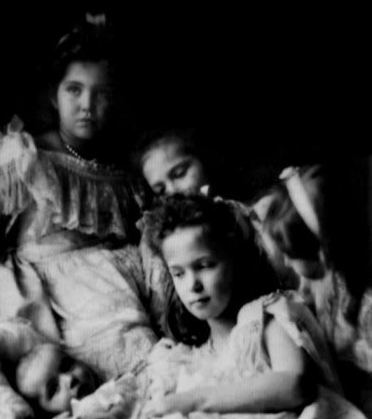 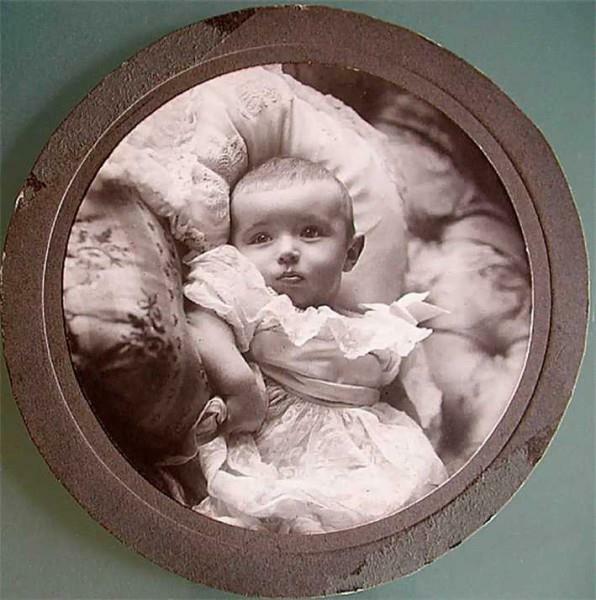 Exactly 111 years ago, on 24 August, 1904, the Romanov Dynasty Heir Alexei Romanov, who was born earlier that summer, was christened in the Russian Orthodox tradition. 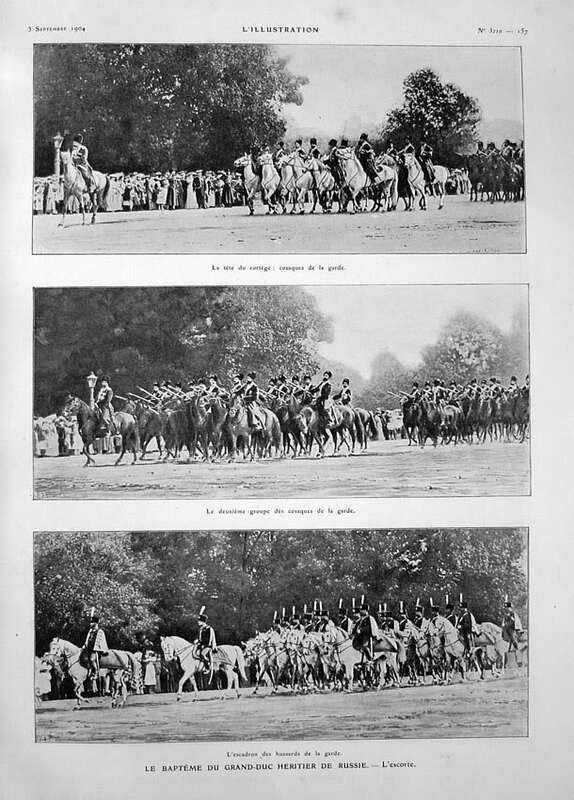 Below are some of the photographs from this event. 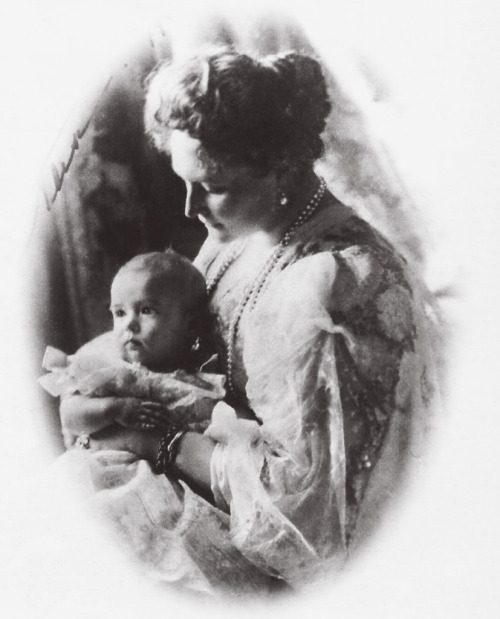 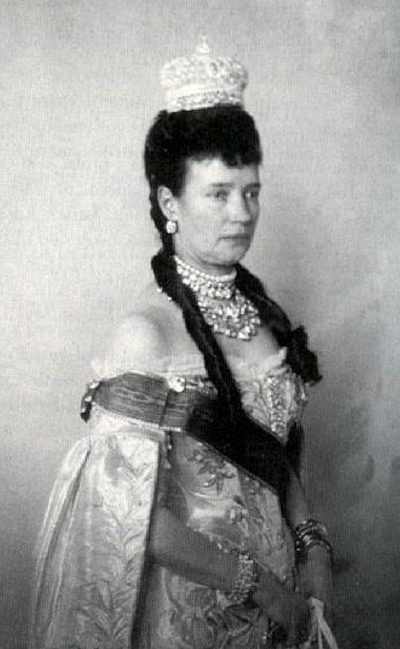 Tsarevich Alexei had a number of godparents, including Kaiser Wilhelm. 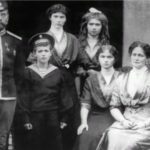 His principal godmother was his grandmother Dowager Empress Maria Feodorovna and principal godfather was Grand Duke Alexei Alexandrovich. 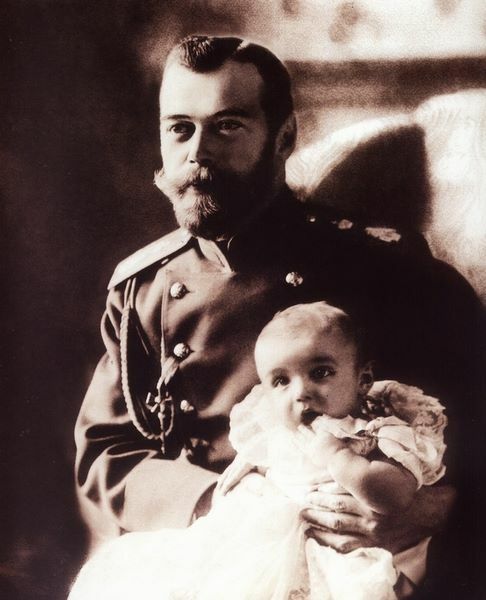 The baby Alexei also had a number of other godfathers, including his great-grandfather King Christian IX of Denmark and his great uncle King Edward VII of Great-Britain. 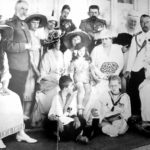 None of the foreign relatives were actually present instead had the following stand in for them: Prince Christian of Denmark (Dowager Empress Maria Feodorovna’s nephew), Prince Louis of Battenberg and Prince Henry of Prussia. 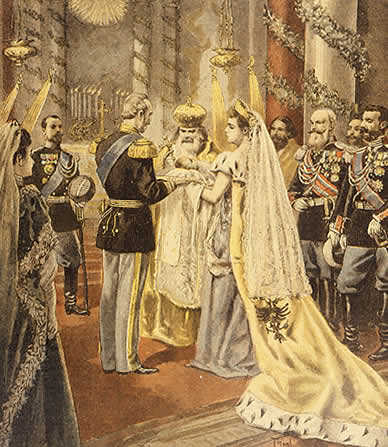 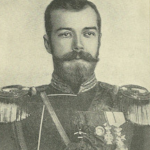 At the time Russia was at war with Japan, hence Tsar Nicholas II also named all the soldiers and officers of the Russian Army and Navy as honorary godfathers. 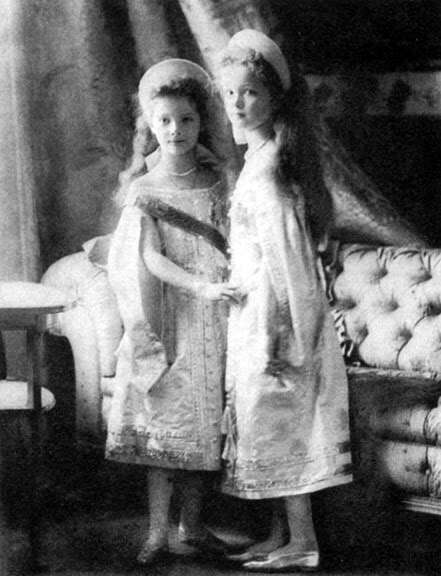 This occasion was the first time the young Grand Duchesses Olga and Tatiana and their cousin Princess Irina Alexandrovna, were present at an official ceremony. 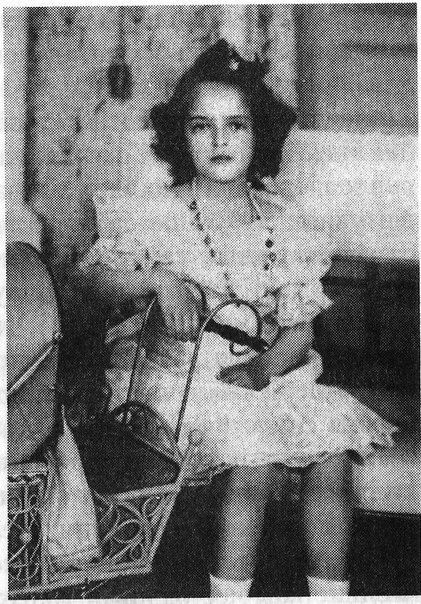 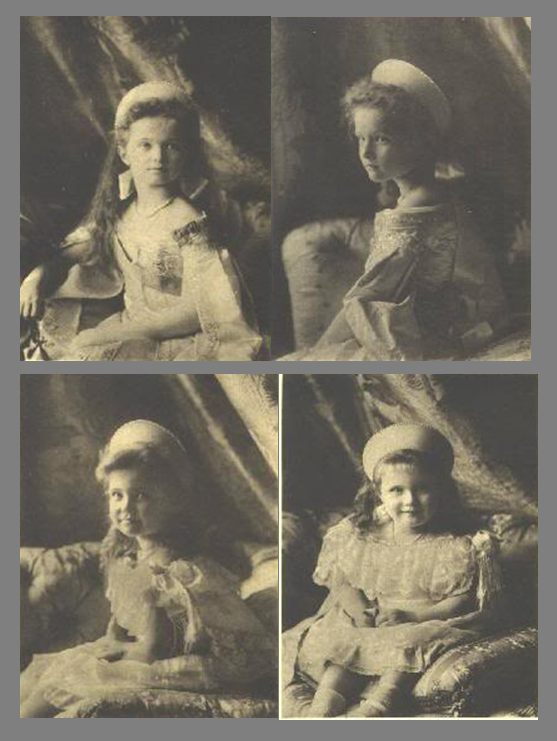 All the little grand duchesses also had the opportunity to pose for photographs in small Court dresses and kokoshniks (traditional Russian head dresses). 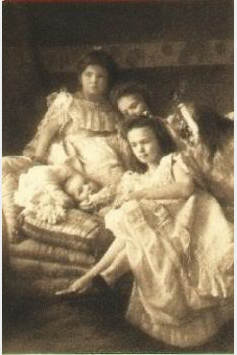 Grand Duchesses Olga, Tatiana, Maria and Anastasia in Russian court dress. 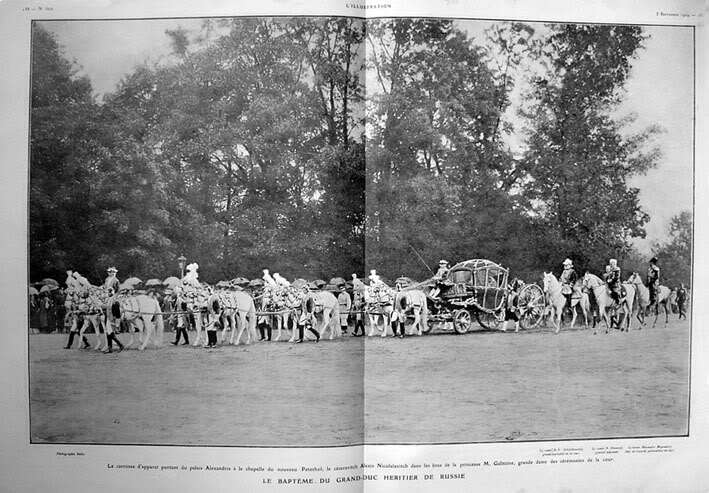 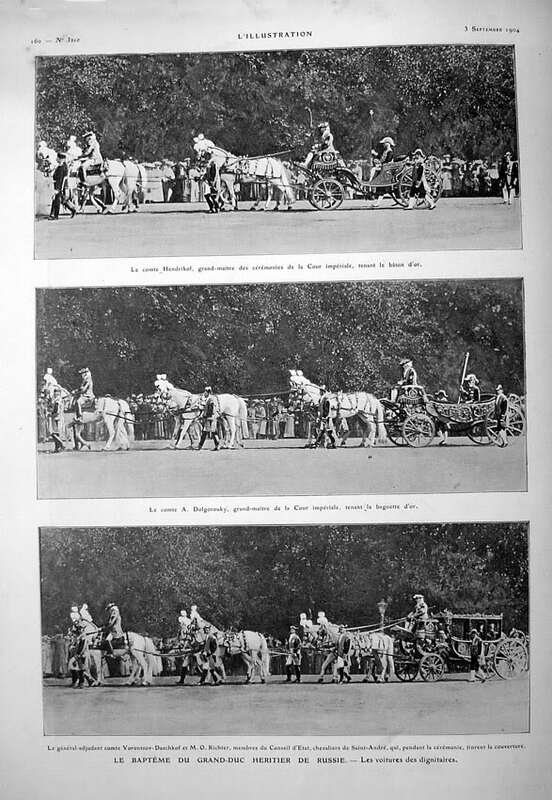 Scroll down for some photographs of the christening cortege and artist’s depiction of the baptism. 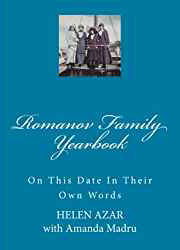 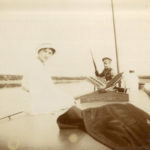 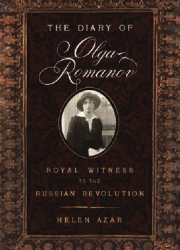 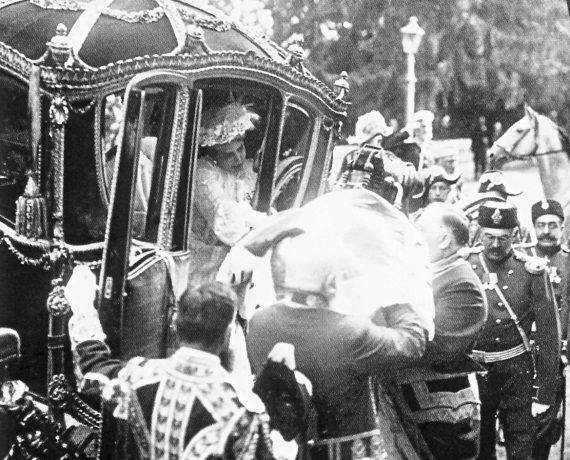 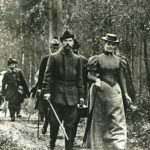 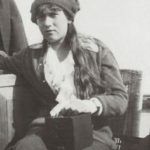 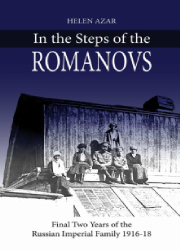 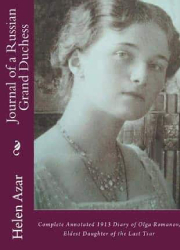 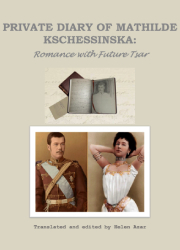 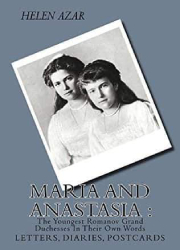 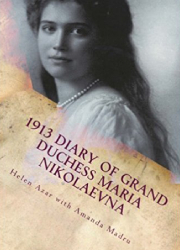 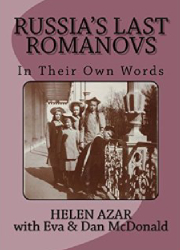 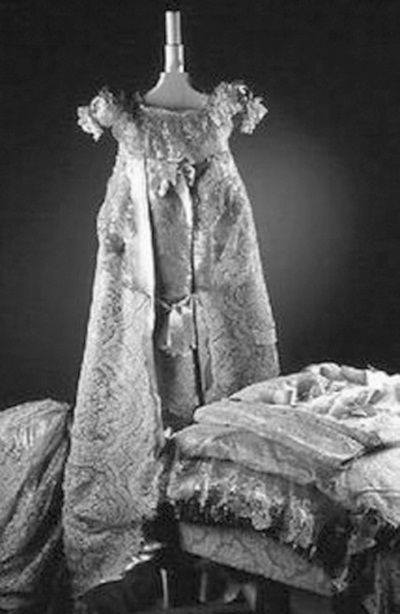 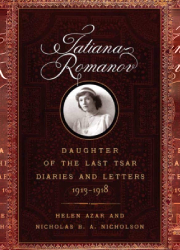 ON THIS DATE IN THEIR OWN WORDS: ANASTASIA ROMANOV AND ALEXEI ROMANOV – 6 MARCH, 1916.